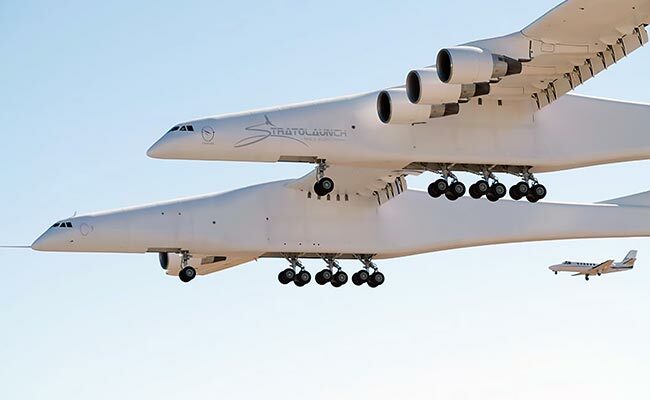 Stratolaunch, the massive aircraft dreamed up by the late Paul Allen, flew for the first time Saturday, becoming the largest plane by wingspan ever to take to the skies. 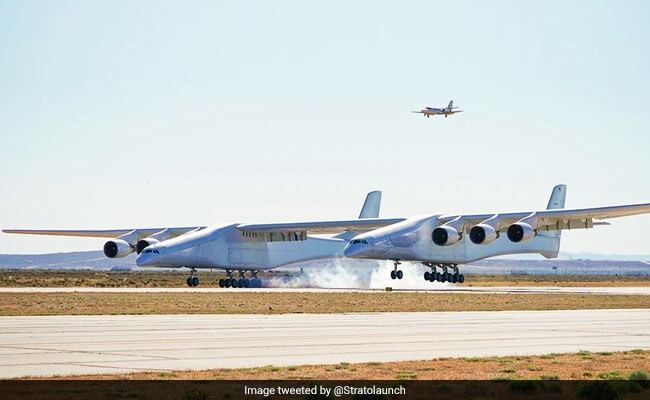 Larger than Howard Hughes’s Spruce Goose – which flew only once, in 1947 – Stratolaunch lifted off from the Mojave Air and Space Port in the California desert and stayed aloft for a couple of hours, according to photos and videos posted on social media. But Allen, the billionaire co-founder of Microsoft, died in October, leaving the future of the plane and the company behind it in doubt. From the beginning, Allen’s dream was to use the plane to help make getting items, and possibly people, into space more affordable and accessible. Allen was fascinated with the capabilities of small satellites, how they could help keep tabs on Earth’s environment, and thought “air-launching” rockets, as the process is called, could help usher in a new era of space flight. 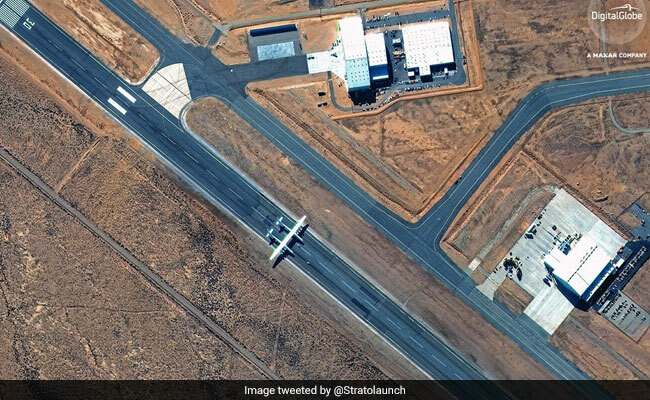 The Pentagon, which is looking to become more responsive in space, had also taken an interest in Stratlolaunch. 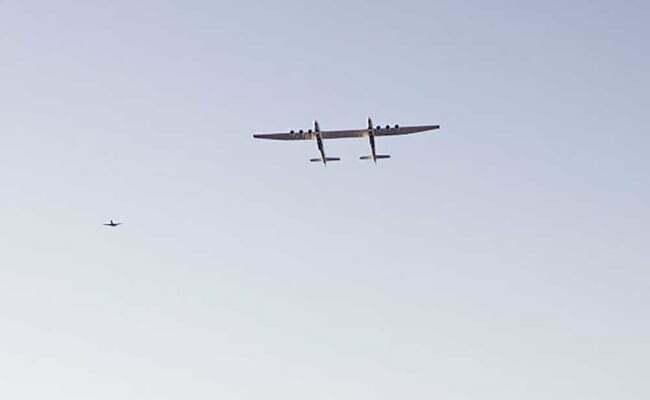 Air Force Secretary Heather Wilson visited the plane, as did Vice President Mike Pence, the head of the National Space Council. 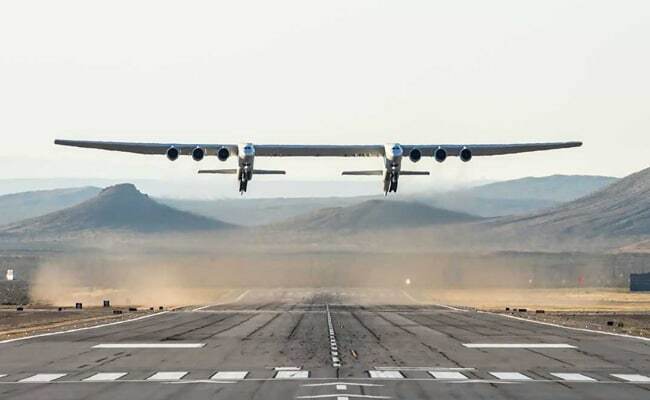 Allen, a space enthusiast for much of his life, funded the development of the spaceplane that won the $10 million Ansari X Prize in 2004 by becoming the first nongovernmental vehicle to pass the threshold in space. 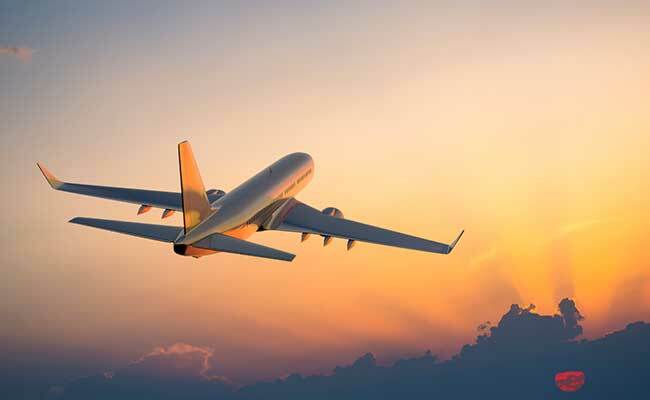 In a bid to lock horns with the booming online travel portals, Google has updated its search functionality with the addition of new feature ‘Flight Insights’ under its Google Flights search, making it easier for travellers to choose flights as well as hotels. Flight Insights- The Google Flights search now features a new tab which lets users see recommendations and tips about how they can make their air travel cost-effective. When users search for flights on Google and select Flights, they’ll see a Flight Insights tab. Upon choosing that tab, users can see how their fare rates will change if they opt to fly on a different day, from any other airport and the best time to book the tickets during the day. 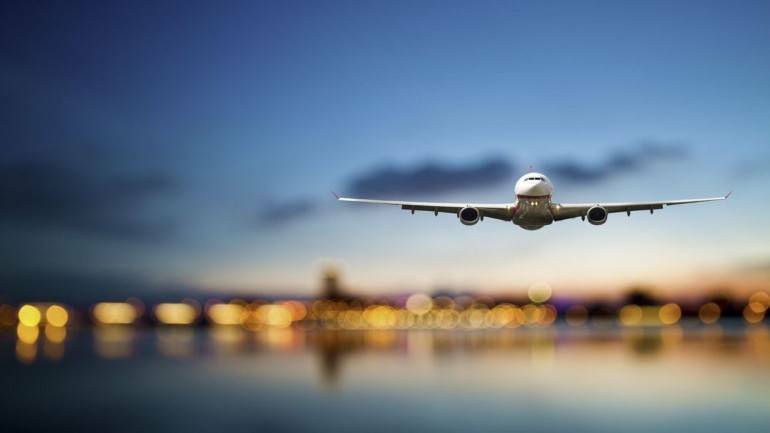 Google’s Flights service has reduced traffic on websites such as Expedia, or the more widely used Ibibo, MakeMyTrip and Cleartrip. The feature allows a user to search for available flights, see fares and book their choice through Google Flights tab built into the search. The Google Flights Insights feature will also show fares in a calendar format so that choosing the fare is easier. “Tap on ‘Dates’ to see the calendar view of date combinations with the cheapest prices highlighted in green and the most expensive in red,” says Google in a blog post explaining the process to the users. Like travel sites, the Flights Insights service lets users choose the number of passengers, a seat class, and more options. The Flights Insights sources its data from the flight information Google has compiled to give users idea of the exact date and time to get the best deal on a flight. The exact savings amount will vary depending on the trip users have outlined. As per a report in The Verge, Flight Insights is rolling out to mobile Google Search users now. The feature will be available to computer users later this year. If your travel also includes a stay, Flight Insights will also show you the prices of hotels and inns on a weekly or monthly basis, and will let you know the cheapest day to check in. Also, once you land, it will show you the hotel prices on a map and choose which one to stay in. 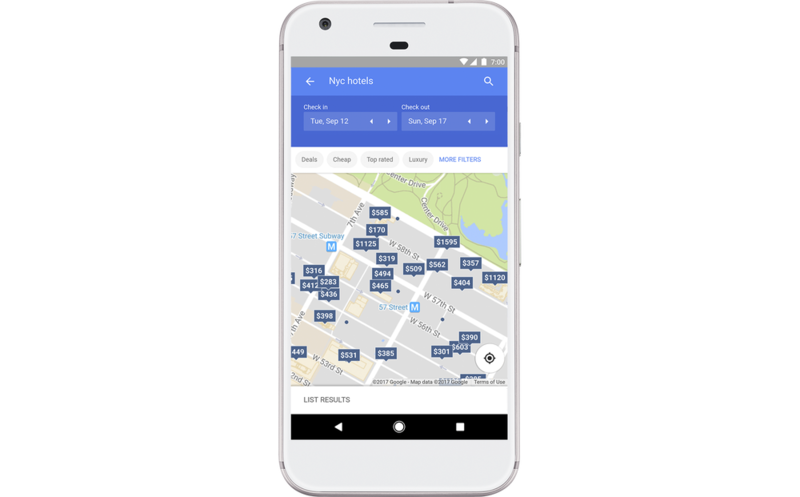 “When you’re trying to choose a hotel, you can now see hotel prices on a map to quickly identify the best areas and hotels for both your budget and itinerary needs. You may find that a hotel just around the corner from a museum you’re interested in is available at a great price,” Google said in its blog post. Two Easyjet passengers were removed from an overbooked flight and not offered compensation a day after a United Airlines passenger was dragged off a plane in the US. The British couple were due to fly from Luton Airport to Catania in Sicily on Monday last week. After boarding the aircraft they were asked to leave by staff because the plane had been overbooked. Easyjet has apologised and blamed human error for the situation. The two passengers, who had booked non-refundable accommodation in Italy, were told that the next available Easyjet flight was four days later. The airline failed to tell them they were entitled to a flight the same day with another airline, or to compensation as stipulated under EU rules. Easyjet admits that this incident involved two distinct cases of human error. The final two passengers should not have been issued boarding passes at the bag-drop area in Luton airport. Their tickets had not been properly scanned and so the system thought there were enough seats on the plane. The second human error was not telling their freshly deplaned and doubtless livid customers that they were entitled to compensation or indeed a free flight with a rival airline to their final destination. But as United Airlines discovered last week, small human errors can cause big reputational damage. This incident might never have been reported but for the United debacle, which will surely became a textbook example for aspiring public relations types of how not to do it. The couple, who had planned a six-day break, then decided to cancel the trip. Easyjet said the passengers should not have been cleared to board and that its staff had not provided the correct information. It said it was “genuinely sorry” for what had happened and would be providing additional training for staff. 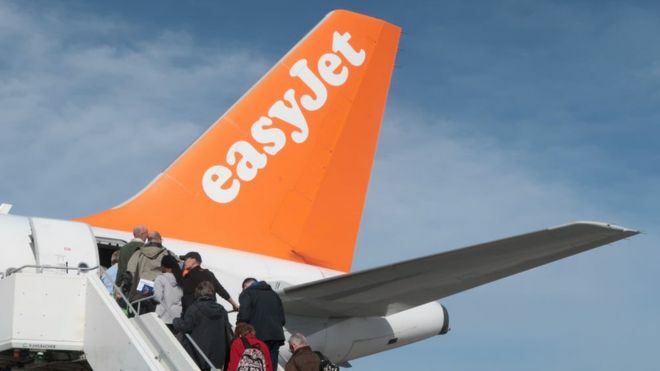 “Whilst [the passengers] were emailed a link to the web page for EU261 compensation applications and the website clearly outlines our policies, we accept that our agents could have pointed this out more explicitly,” Easyjet said. 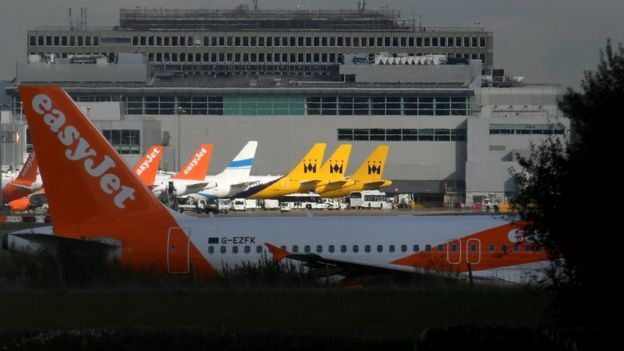 The airline said that any customers who had been in a similar situation and felt their case had not been handled appropriately should contact Easyjet. A spokesperson for the Civil Aviation Authority said the rights of passengers denied boarding, including overbooking, were protected under European law. The incident followed the forcible removal of a passenger last Sunday from a United Airlines flight that had also been overbooked. David Dao lost two front teeth and suffered a broken nose as law enforcement officials dragged him from the plane at Chicago O’Hare airport. The situation escalated when a response from the airline’s chief executive, Oscar Munoz, failed to mention any use of excessive force. Mr Munoz has since said he felt “shame and embarrassment” about the incident and vowed it would never happen again. The airline also promised to change its policy on giving staff last-minute seats on full flights. NEW DELHI: A city–certain domestic airline JetLite’s Boeing aircraft from Kolkata with 122 passengers on board these days made an emergency Landing on the Indira Gandhi Worldwide Airport in Delhi due to aTouchdown gear trouble. Delhi’s Air Visitors Manage declared the full emergency or the JetLite flight at thirteen:27 hrs, and the flight landed effectively at 13:39 hrs, a supply stated. JetLite is a wholly-owned subsidiary of Naresh Goyal-promoted carrier Jet Airways. “ATC declared full emergency for JetLite flight S2-4264 at thirteen:27 hrs after the pilot informed about the glitch in the plane‘s Landing gear. The flight landed thoroughly at thirteen:39 hrs at runway 28. The passengers were additionally deplanedwith none damage,” the source said. the entire emergency changed into withdrawn at 14:02 hrs, he stated. That is the second one time in thelast two months that a Jet Airlines plane has been hit by means of the Landing gear difficulty. In March, 127 passengers on board the airline’s B737 aircraft from Delhi had a narrow break out after itsTouchdown tools collapsed whilst taxiing at Mumbai airport.